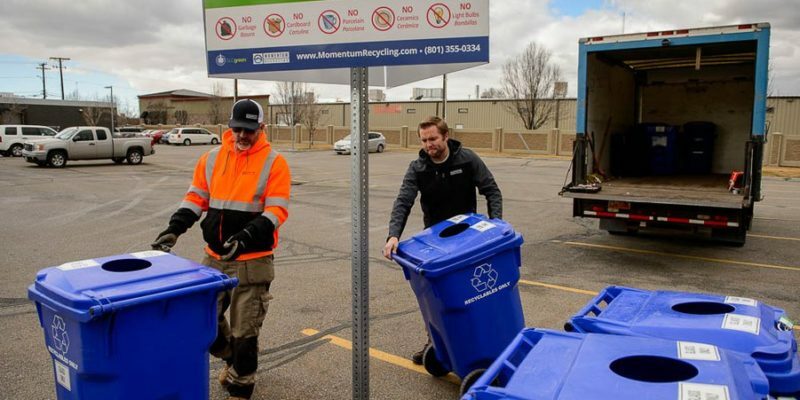 Utah’s DABC has partnered with Momentum Recycling to bring Utah its first ever glass-recycling center at a DABC store. 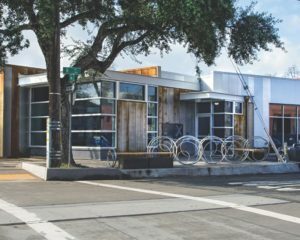 Check out the Wine Store near the 300 West Costco and you’ll see one parking spot is now taken up with four blue glass-recycling bins. This program is brought to us for free because it brings revenue to Momentum Recycling and our state. The glass is picked up, recycled here in Utah and returned to the industry here. One should always choose glass over plastic because glass can be recycled again and again without ever losing its integrity (unlike plastic). Now you can drop off last week’s damage to be recycled as you pick up this weekend’s beverages all in one trip.